A little tricky to get on because of a tight elasticated collar but once on I found these shoes to be very comfortable to wear. Great for casual walking. 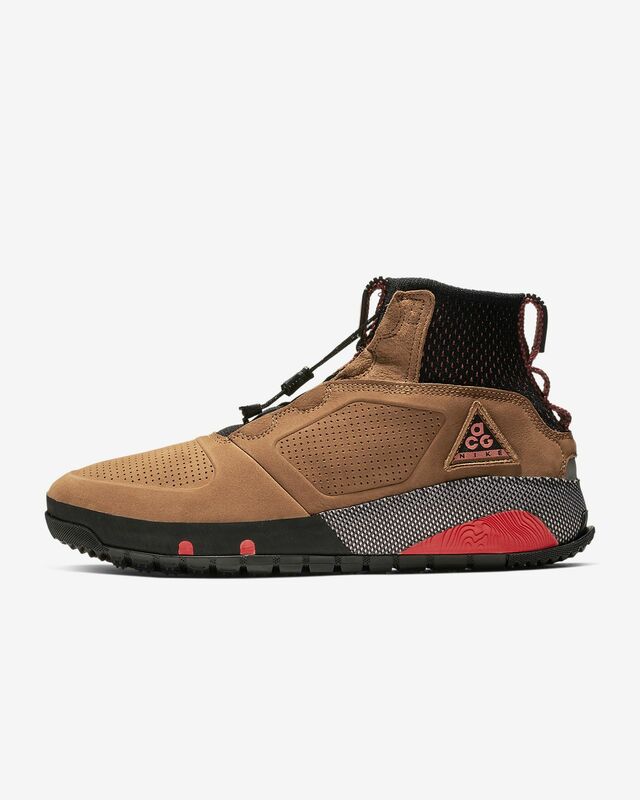 I really love these ACG’s. Great fit and look. Very easy to put on and the fabric collar is snug and comfy. They have a great foot presence and look good with jeans and shorts. I have the ACG Angel Rest and these. Just ordered a pair of Mountain Dog’s today. Nike has done a great job with this line of kicks. 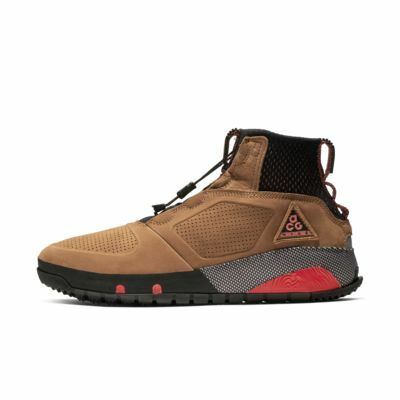 I hope to see more ACG shoes soon. Can't say enough positive things about these boots. They're incredibly comfortable and look great. I opted for the black ones as it matches everything I wear. These are my new fall/winter go-to.